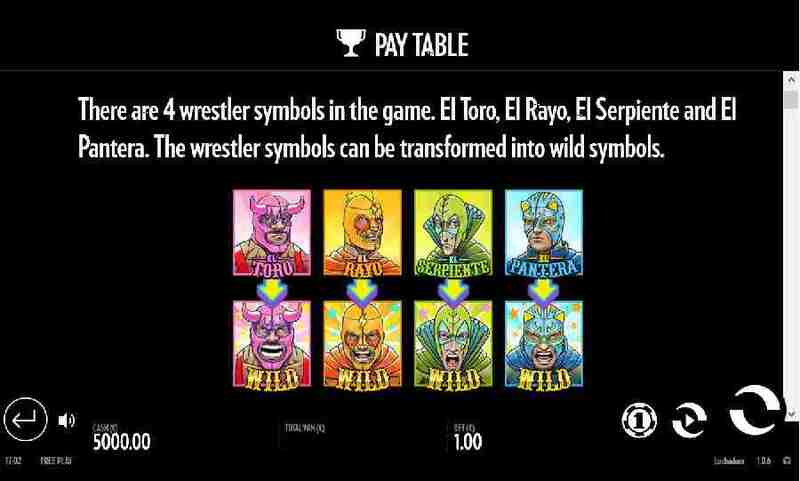 Viewed as if from above, players will find this 5 reels slot game set upon the canvas of a Wrestling ring in this Mexican themed release from Thunderkick. The wooden flooring in the background is littered with event posters which have been ripped from the walls during the excitement of the match between the main characters of the game. Dim lights highlight the reels slightly while each corner is shrouded in shadow with the Control Panel found at the bottom of the screen. Thunderkick have included various interesting Bonus elements to the Luchadoras slots game and these have been enjoyed by players of all levels since its release in April 2016. 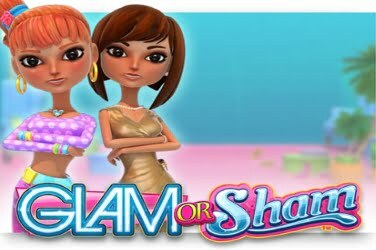 Players can take advantage of the Features that are provided throughout the game whether they are using a Desktop, Tablet or Mobile device. And there is nothing taken from the smoothness of play or the quality of the graphics even when accessing the reels on a smaller screen. 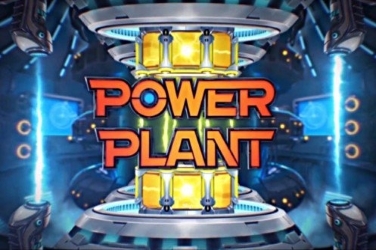 Mexican vegetables including Peppers and Chilies add some fire to the reels in this online slots game. 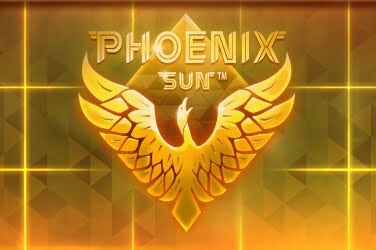 The pay outs that are given when a winning combination is found using these symbols may seem rather low but they will still help to increase the player’s jackpot balance. Further wins can be claimed when the 4 Wrestler symbols reach the ring. There is El Toro, El Serpiente, El Rayo, and El Pantera who all look menacing and intimidating as they begin battle across the screen. 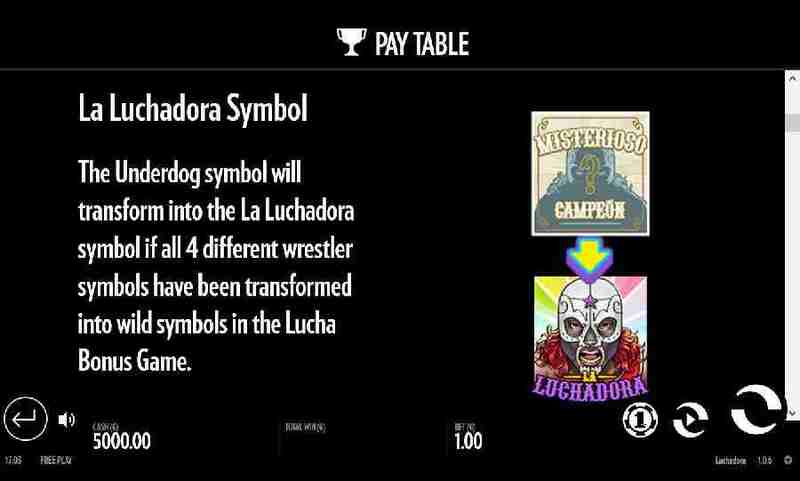 Misterioso Campeon (or Mystery Champion) is the symbol that players need to locate for a higher reward while the La Luchadora image will add 250x to the initial wager that was placed before the reels were set to spin. 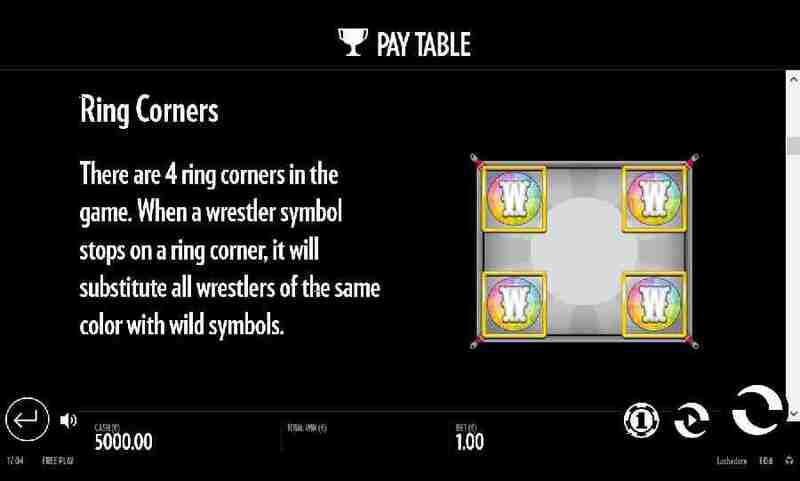 Scatter – a Wrestling Belt “Lucha Bonus” symbol will activate a Bonus Feature if at least 3 of these land upon the slots games reels. Ring Corners – in each corner of the reels the symbol is encased within a slim gold frame. However if a Wrestler lands in this position it and any other matching image will become Wild. So any winning combinations that are available are then created with all pay outs being added to the final balance that the player can claim at the end of the game. 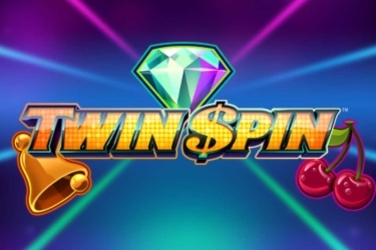 Free Spins – there are 2 different ways that players can activate this Feature and the 1st of these is by locating the “Lucha Smackdown” symbol on the 5th reel of the screen. 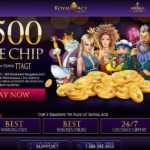 Now the player has a chance of receiving up to 15x Free Spins or an amazing 15x Multiplier to be added to their initial stake. 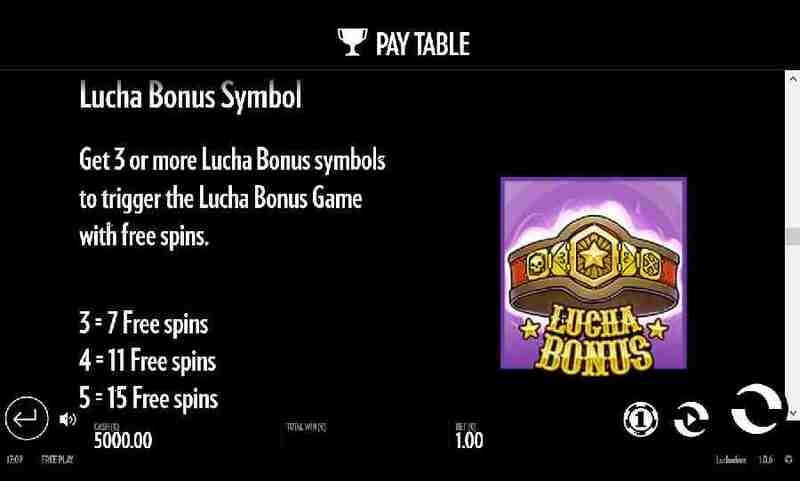 The 2nd way that players can reach this Round is with the “Lucha Bonus” symbol. 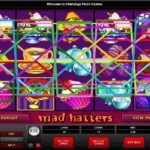 If 3 of these are found then the player will receive 7x Free Spins. 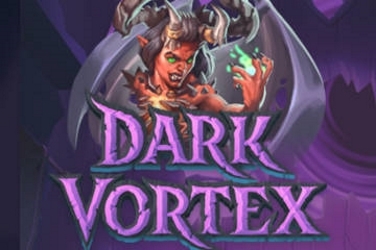 This rises to 11x and 15x respectively should more of them land during any spin of the game. During this Bonus Round the Ring Corners Feature can also come into play to provide more chances of generating a win. 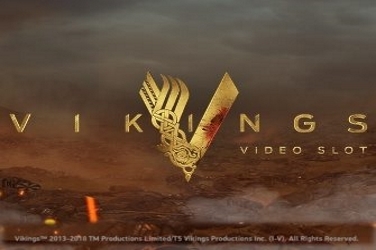 However as an alternative to during the base game any Wild symbols will remain “frozen” in play throughout. 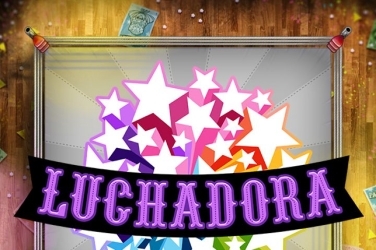 In an additional twist if the player is lucky enough to find the “Lucha Smackdown” symbol on the 5th reel they will receive further chances to win big with this slots game. 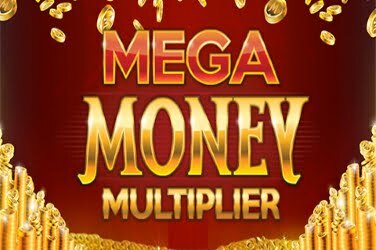 Now players can receive an additional 2x, 3x, 5x, or 7x Free Spins or take advantage of a Multiplier of up to 15x their stake. 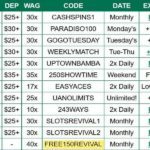 All players need to do before they can set the 5 reels to spin is decide on how much they wish to wager upon the 30 winning combinations that can be found. 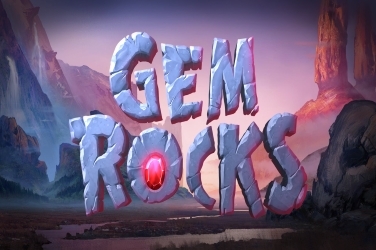 Keeping in mind both high and low rollers Thunderkick have given them a wide range of coin denomination. So with a maximum of 10 coins bets of 0.10 to 100.00 can be placed and some big wins claimed if the symbols fall in the players favor. This is an entertaining game even though some may feel the format rather simple, yet there is still plenty on offer for players to enjoy. They can benefit from a unique way to create stacked Wilds with the Wrestler characters that can fill the reels. 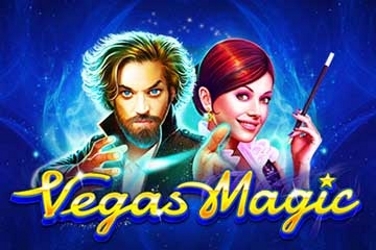 And along with this Feature there are Free Spins and the chance to gather more winnings with the maximum 15x Multiplier that this slots game boasts. Players with a limited budget will have to keep an eye on their balance as this is considered a High variance game. But with a RTP of 96.20% the Luchadora slots game is proving appealing to many players from around the world already and definitely worth a spin for those who enjoy the Mexican Wrestling theme. 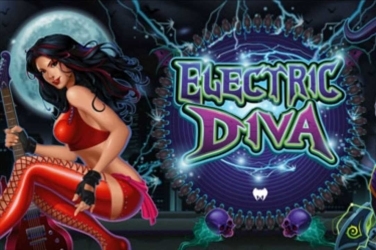 – Give Luchadora a free spin here or visit Thunderkick Casinos and play for real money. Luchadora is a 5 reel 30 fixed paylines video slot game from Thunderkick software platform. 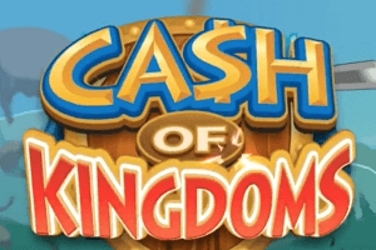 It has Mexican Wrestling theme, It features wrestler wilds, scatters, underdog, lucha Smakdown and Lucha Bonus game with free spins and has a maximum jackpot win of $125,000.